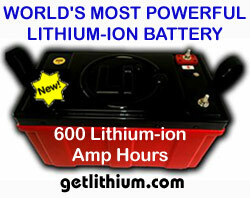 600 lithium ion amp hours! The 12 Volt 600 Amp hour 8D is a super lightweight battery (145 pounds) that replaces 7 Concord Lifeline 255 Ahr batteries at over 1,100 pounds! For engine cranking, the NeverDie is located internally. 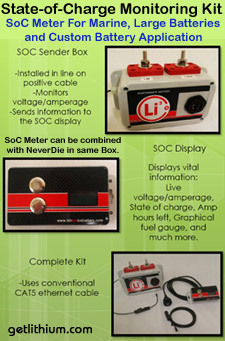 However, for Deep Cycle Applications (ie heavy inverter use) the NeverDie is located in a Separate Modular Box. NEVERDIE system option available at extra cost. * Prices subject to change. Shipping charges may apply. 2,000 Cranking Amps and now with 390 Amp Hour Lead Acid equivalent capacity. 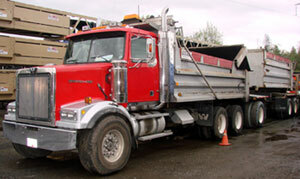 At Lithionics Battery, we are dedicated to making your truck or machinery more Profitable, more Reliable and Lighter. 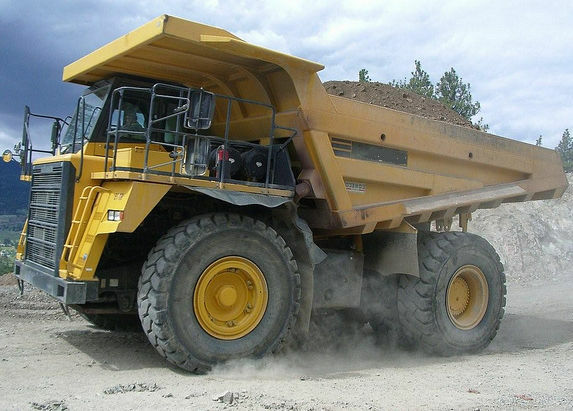 Whether you run a Kenworth, Mack, Peterbilt, GMC, Sterling, Hitachi, Komatsu, Volvo, CAT, Hyundai or other make of truck/ heavy duty diesel machinery, Lithionics Battery can build a lithium ion battery system for you. 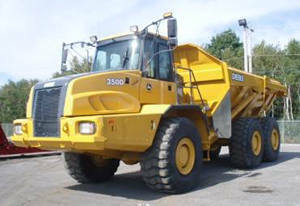 We also have special pricing incentives for Owners with multiple machines or Fleets. 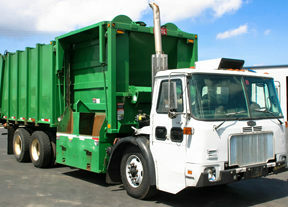 Lighter, stable voltage lithium ion truck batteries will save all high mileage trucks in fuel. Also, as our lithium ion batteries charge 4 times faster than lead-acid batteries, you will also save fuel recharging your battery system. 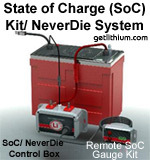 Stable voltage will also extend the life of your alternators, starters and electronics for additional savings. 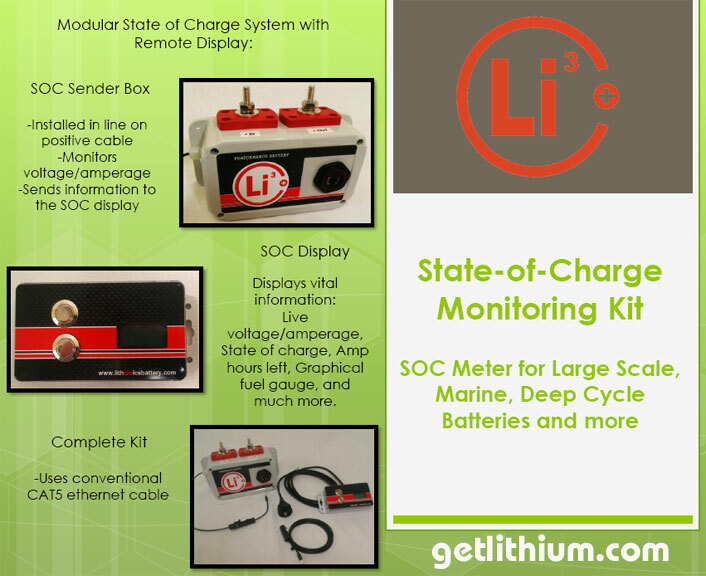 Dead batteries on your trucks or machinery at remote job sites will become a thing of the past with our lithium ion batteries, saving you hundreds of dollars on service calls and wasted money on downtime waiting for your equipment to get started. 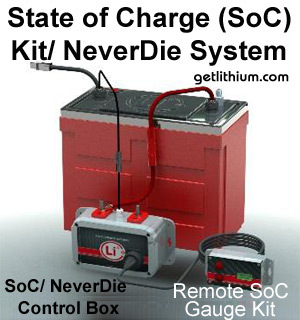 A great advantage of our lithium ion batteries for expensive machines or semis with millions of dollars worth of cargo comes from our NEVERDIE Battery Management System.With the Wireless Remote NEVERDIE system, you can shut off your starting battery and secure your vehicle from theft or hijacking. Your machine cannot be started or even hot wired with the battery in "shut-down mode". The only way a thief can steal your equipment without the Wireless Remote NEVERDIE would be to remove your Lithionics Battery and replace it with a conventional battery. 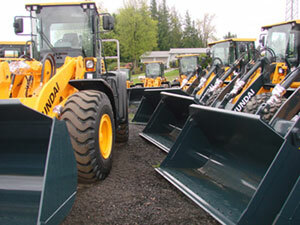 This really ups the anti for thieves and gives you added piece of mind that your equipment will be where you left it. 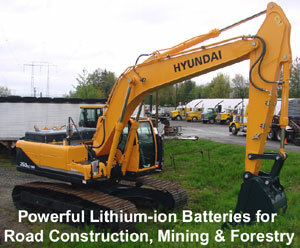 At Lithionics Battery, you can choose from first-class custom-built products that are tailored to your specifications. That means we can create energy solutions of any shape, energy level and size. We offer power solutions that are viable in a variety of types, capabilities, temperature ranges, sizes and configurations. 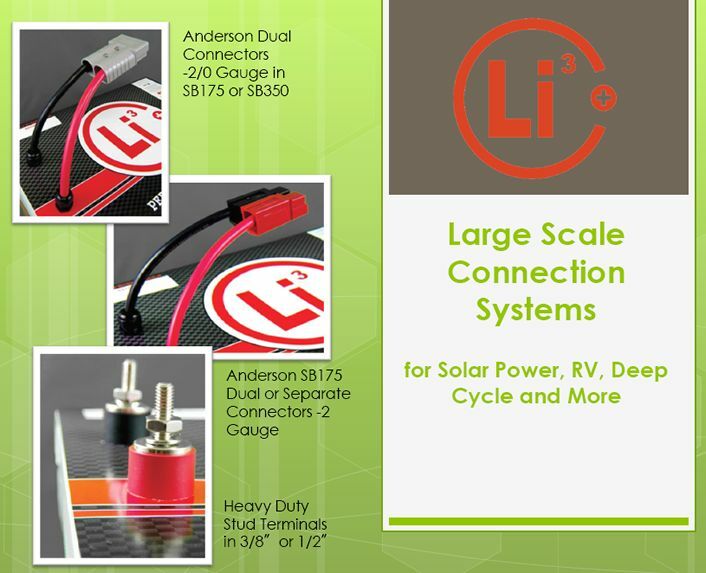 Whether it's a basic system with well-balanced compositions or a variety of components that Lithionics Battery offers - you can find a solution that fits your needs. Our customized solutions give you batteries that behave in any way you see fit. 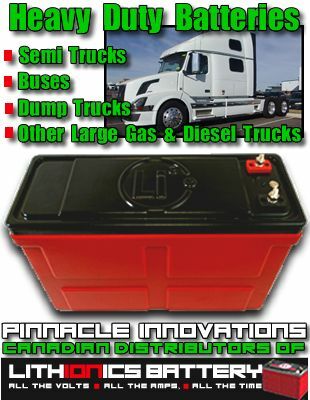 Whether you're looking for something for your big rig or powering an inverter for use in the event of a breakdown, Lithionics Battery can provide you with what you need when you need it. 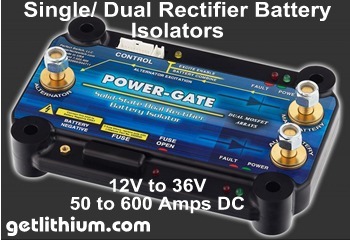 Click here for POWER-GATE Mosfet solid state high efficiency, high current DC rectifier relays, battery cut-off switches, programmable autonomous relays, uni or bi-directional relays and OR'ing hardware. 12 Volts, 24 Volts, 36 Volts to 600 Amps. 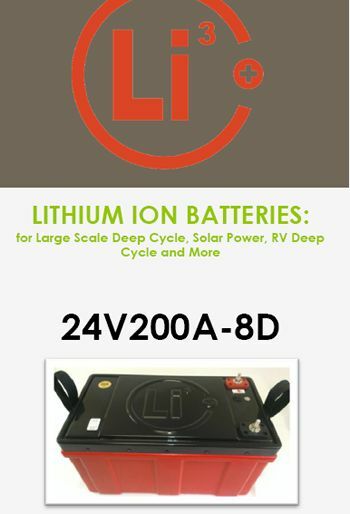 Additional 12 Volt Lithium ion Battery Models. A great, lightweight and low cost lithium ion battery with 45 Lithium Amp Hours Reserve Capacity and a very powerful 1,200 Cranking Amps. Note: 1 Lithium Amp Hour = 2 Lead Acid Amp Hours. 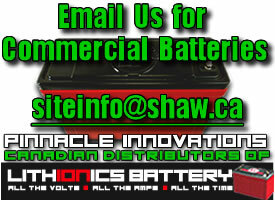 Our Most Popular and Scalable Battery. 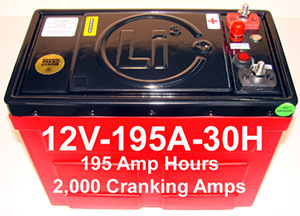 2,000 Cranking Amps, 2,496+ Total Watt Hours and now with 195 Lithium Amp Hours Reserve Capacity. 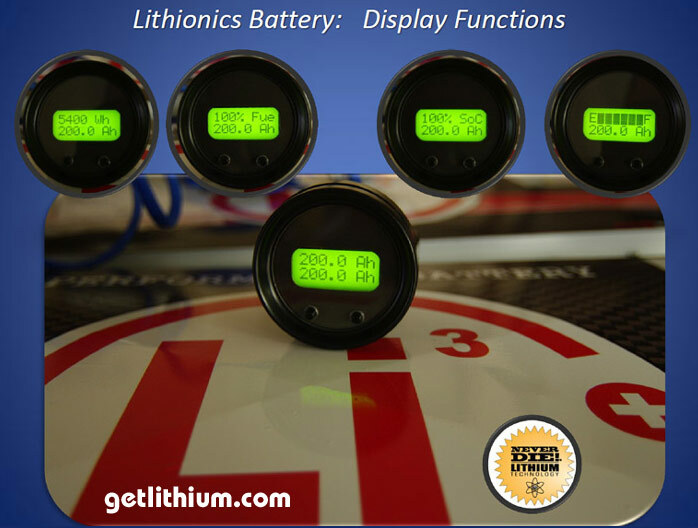 22.5 x 8.6 x 14.2"
How Does a Lithionics Battery Lithium Ion Battery Work? What Are The Improvements? 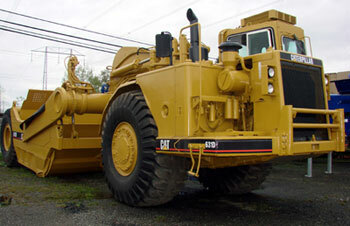 CAT off-highway trucks will also benefit from lithium ion batteries. The WEIGHT (in Pounds): 125 Lbs. 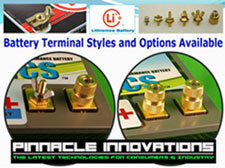 The videos shows how the "pushbutton" controls completely shut off power to the battery terminals. Do you own a Big Recreational Vehicle or operate a Bus Fleet?